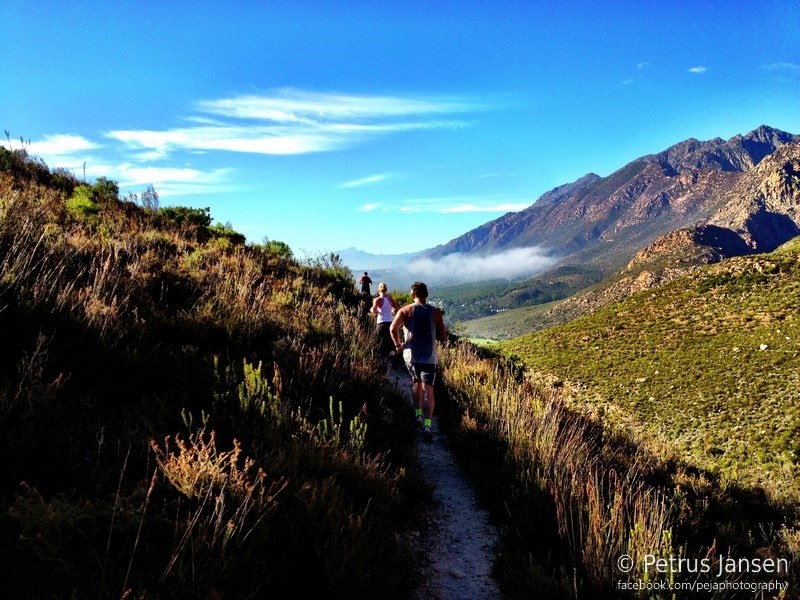 Come and experience the beautifull trails of Montagu Mountains. Briefing at 07h30 and Race at 07h45 on Saturday and Sunday. 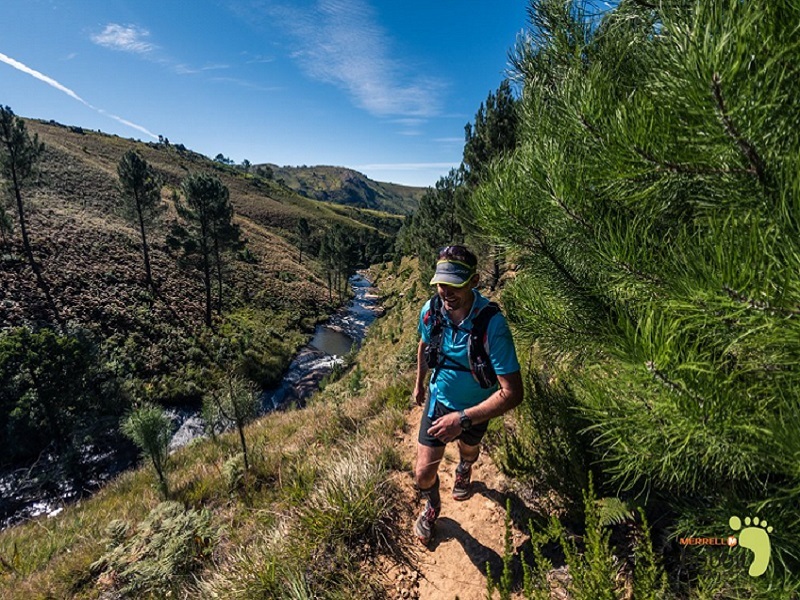 Kids Trailrun 2km for kids and parents Entry Fee R50 – prize giving for children under 13 years. 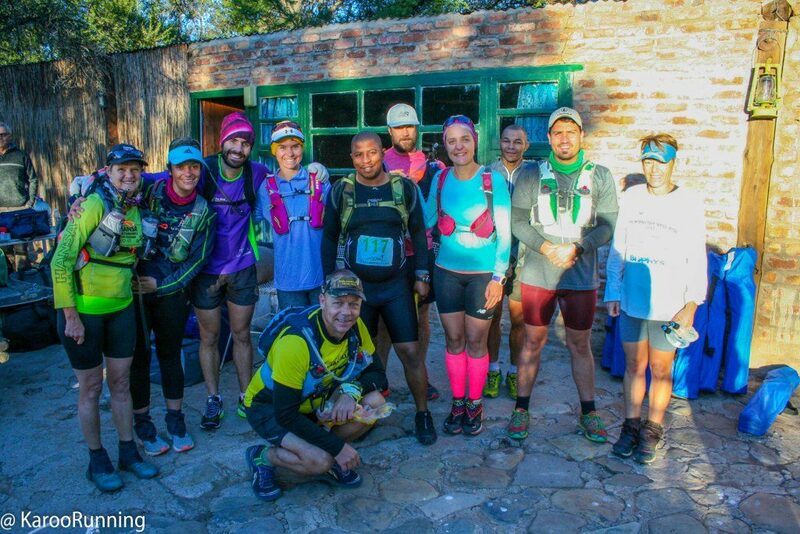 Participants have to be trailrunning fit.